Twenty states made the move to increase minimum wage rates for their residents in 2019. Kansas, however, didn’t budge. Because of this, there is a lot of talk about when Kansas will join the movement for higher minimum wages. From the looks of it, an increase may be making its way to Kansas sooner rather than later. To make sure that you’re up to date with the conversation, we’ve created this guide to breaking down the minimum wage in Kansas. The minimum wage rate in Kansas is the same as the federal minimum wage rate, $7.25. It hasn’t been changed since 2010. Employers can take a “tip credit” of up to $5.12 per hour. Tipped employees must be paid a minimum of $2.13 per hour. In Kansas a tipped employee is someone who receives more than $20 in tips per month. Student workers and interns can be paid 85 percent of the minimum wage rate, or $6.16 per hour. Any new employee under the age of 20 can be paid a training wage of $4.25 per hour for the first 90 days of work. Under the Fair Labor Standards Act (FLSA), some employees are considered exempt. Federal contractor employees must be paid a minimum wage of $10.60, effective January 1, 2019. There are no plans to change the minimum wage in Kansas this year. But there are conversations about increasing the minimum wage rate in 2020 and beyond. Despite the minimum wage not changing in 2019, it may double in the next two years. A new bill introduced in January is asking the state legislature to vote on increasing the rate to $11 per hour in 2020 and up to $15 per hour in 2021. Some business owners caution against raising the rate too high. 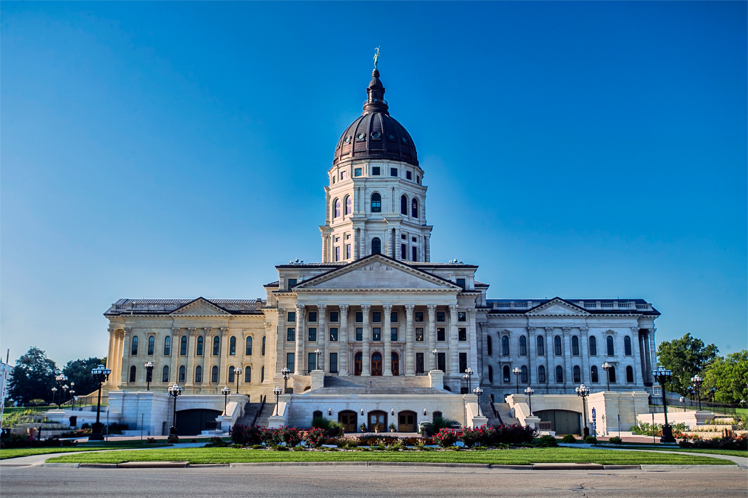 The cost of living in Kansas is not as high as it is in major cities like New York City, Los Angeles, and Seattle, so business owners hope Kansas lawmakers keep that in mind. Changes to the minimum wage may be coming to Kansas soon. You’ll want to make sure you get in front of those changes so you can continue running and growing your business. Here are some tips to help you get ready for a minimum wage increase, should it come in 2020. Audit your expenses: This is the first place you need to look when figuring out how the minimum wage increase will affect your business. Look over your cash flow and see if there are any changes you can make. Do you have extra space in your store? Consider renting to other entrepreneurs as a source of income. Keep good employees: It’s expensive to hire and fire and recruit and train employees. When you do hire new workers, make sure you’re hiring quality employees who will stick around and add positively to company culture. Update technology: Have you ever considered automating your payroll? It could save your business a few bucks. There may be other areas in your business that could be automated as well.